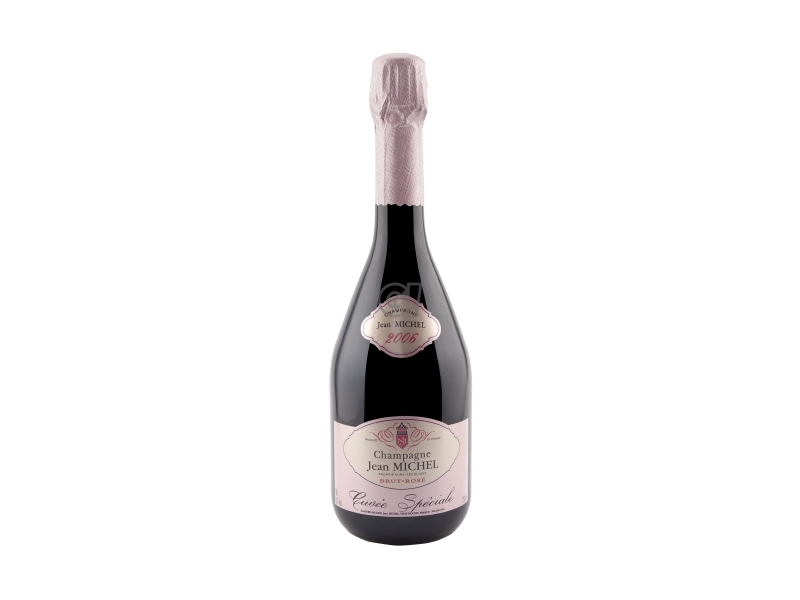 Jean Michel is a family business that has been growing the vineyards of Moussy, a small municipality near Epernay, for three generations. A Recoltant-manipulant (RM) or "proprietary winemaker" who produces and bottles his own wine directly. Careful guardian of the unique qualities of the region, faithful and scrupulous observer of methods that exalt the inimitable typicality, Jean Michel strives to give the wine glasses the tradition of the most authentic Champagne region. Nestled in the heart of the legendary northern France of Champagne, Jean Michel's vineyards are intertwined over 12 hectares, divided into 9 crus and numerous parcels. This micro-parceling of the land involves unimaginable work, rows of different properties integrate with each other in historical vineyards more or less extensive: a vineyard can have more than one owner. The Jean Michel's parcels are distinguished at first sight by the healthy luxuriance of their structure, a sign of the precise organic orientation of the producer.